Many “Maß” of beer were drunk at the Oktoberfest! Many gingerbread hearts were given away! And our clients got involved in it all and had lots of fun. But: After the Oktoberfest is before the Oktoberfest. Would you like to have a bit of influence on the figures of gingerbread hearts sold and steins of beer drunk in the coming year? 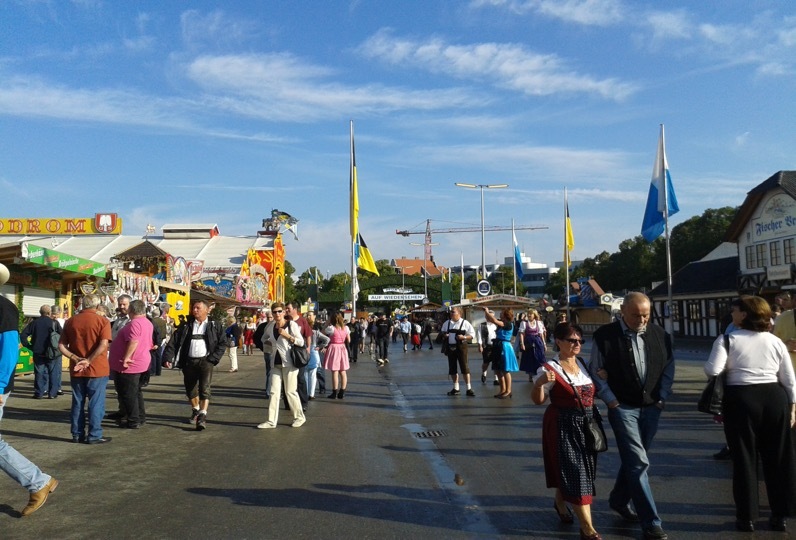 We are glad to take care of the entire organisation of your visit or your event at the Oktoberfest! As they say: The early bird catches the worm – in this case, the beer in the Oktoberfest tent!